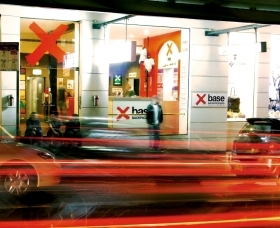 Base Hostels are a revolution in beds, bars and entertainment! 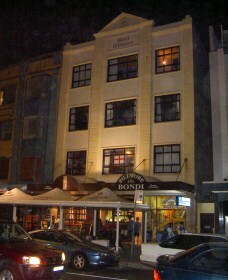 Located in the heart of the city only a short stroll to Darling Harbour, The Opera House and Harbour Bridge, Base Sydney is the perfect place to stay, work, travel and play. 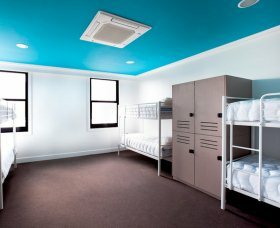 Enjoy the luxury and intimacy of Big Hostel - a unique backpacker hostel, positioned in the heart of Sydney, close to all the Sydney's major attractions, restaurants and nightclubs. 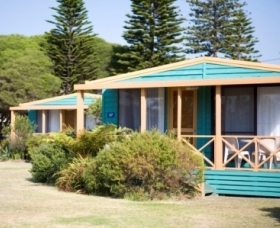 Welcome to BIG4 Sydney Lakeside Holiday Park, your multi award winning holiday destination on Sydney's famous Northern Beaches. 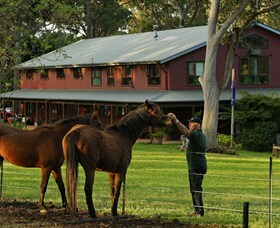 Bilpin Springs Lodge is a special, welcoming place, with all the touches of a beautiful country homestead. 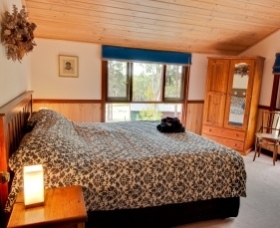 Set amongst tall gum trees and apple orchards, Bilpin Springs Lodge is the perfect Blue Mountains bush experience for families and couples. 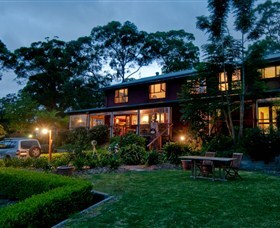 Relax and recharge in your own country house. 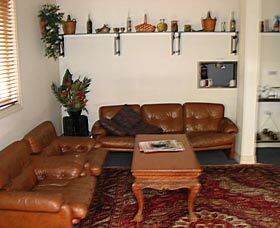 Bondi Backpackers is located in the heart of Bondi Beach seconds from shops, restaurants, bars and most importantly the only backpackers in Bondi Beach directly located across from the world famous Bondi Beach. 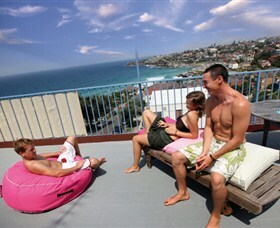 Bondi Beachouse YHA - Sydney is in a great location with friendly and helpful staff. 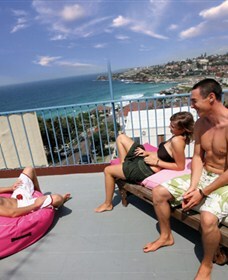 This art deco era YHA has internet facilities, movie and games room, barbecue, rooftop terrace overlooking Tamarama Beach and Bondi South, and weekly activities. 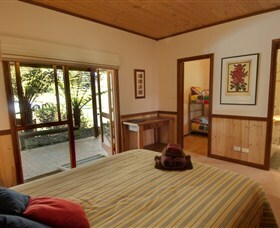 There is a funky self-catering kitchen and two gorgeous new television rooms. 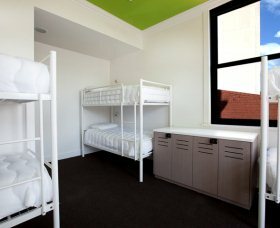 Dorms are a good size with lockers; some rooms have en suites. 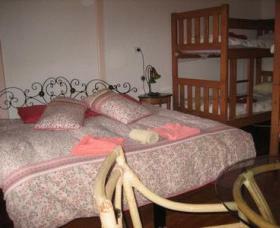 Double/twin, family and single rooms also available. 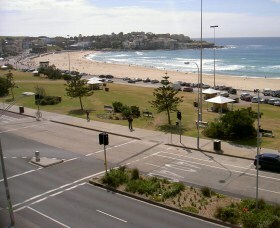 Snorkelling gear, surfboards and body boards are available. 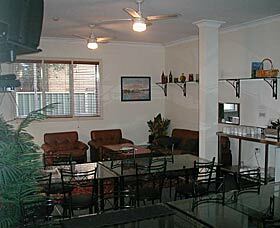 Bounce Sydney provides upmarket accommodation for backpackers and budget travellers. 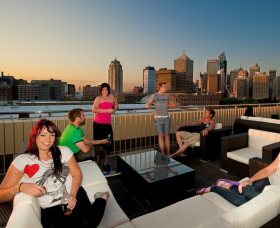 Fresh, new and modern, Bounce is conveniently located opposite Central Station. 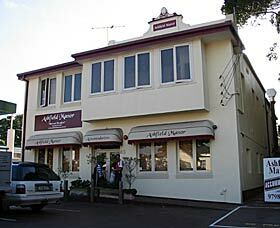 The Burwood Bed and Breakfast is great value accommodation in Burwood, Sydney. 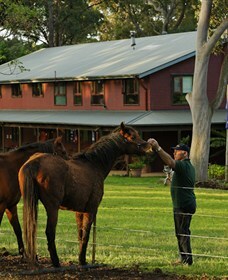 It offers a friendly atmosphere for groups, families and all travellers, in the old-world charm of a heritage listed home. 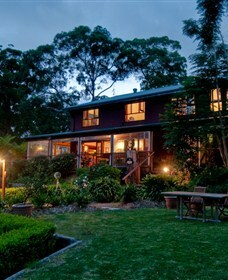 The property is located only moments from the Burwood train station and direct buses to Sydney Airport. 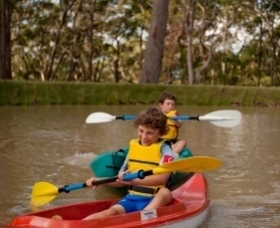 A variety of affordable, low cost, accomodation is available, on site, at Cables Wake Park Cables Wake Park offers western Sydney and Penrith affordable and in-expensive accomodation. 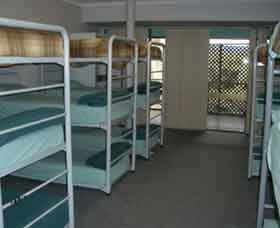 The backpacker style rooms give users of our cable systems and also visitors to the area a place to stay.